Hawaii Adaptive Surf Team off to the first World Championship! 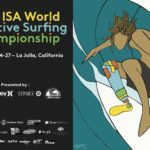 Hawaii Adaptive Surf Team is excited to be part of history at the very first ISA ( International Surfing Association) Adaptive Surfing World Championship in La Jolla, CA! 18 nations will be represented with 80 adaptive surfers competing over the 4 day event from September 24th to September 27th. Congratulations to the surfers who have worked so hard to represent Hawaii at this inaugural event and to be the ambassadors of adaptive surfing on a world stage! 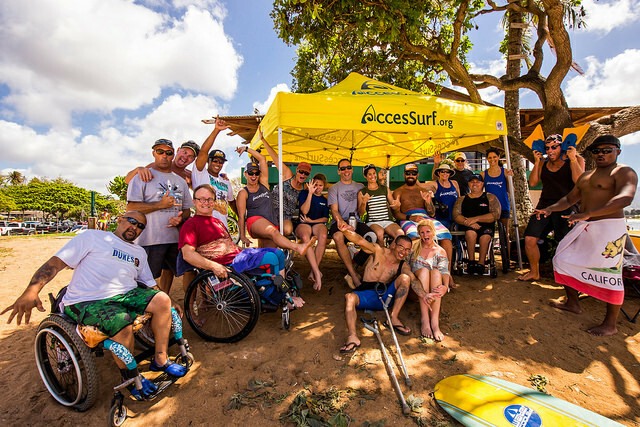 We proudly support the Hawaii Adaptive Surf Team! Way to go TEAM! Buster Kawasaki and Darian Whittenburg.